Residents of Orihuela Costa are very fortunate to have all the official services they need located logically and conveniently in one place. Orihuela is a large municipality with 2 distinct cores of population, one in Orihuela town, and the other on the coast in Orihuela Costa, so has two different town hall facilities, one in each area. 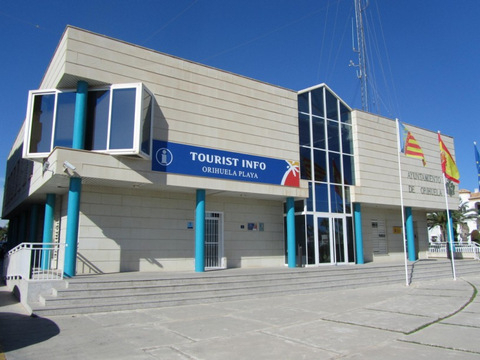 Although the main municipal services are controlled from Orihuela town, the Costa has an excellent facility which brings together all the main services required by foreign residents, including the municipal padrón office, foreign residents office, local police, registration office, chamber of commerce and even a local tourist information office all under one roof.